Established in 1986, Sparklez Jewelry and Loan is a family owned and operated, full service jewelry store. They carry fashion jewelry, estate, vintage and antique jewelry, diamonds, watches and coins. 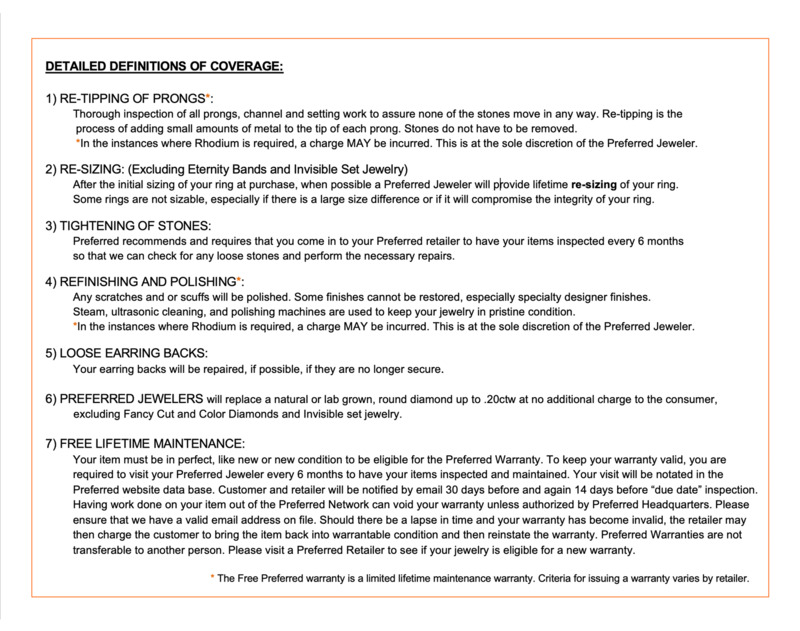 The Sparklez Jewelry and Loan pros in Pittsburgh are always ready to help whenever you’re buying or selling jewelry. Unlike other ordinary jewelry stores and gold buyers, they can also make loans on jewelry and other items of value. Sparklez Jewelry and Loan offers unique pieces of engagement rings, anniversary bands, wedding rings, wedding bands, fashion jewelry, estate jewelry, vintage jewelry, antique jewelry, diamonds, bracelets, pendants, necklaces, earrings, watches and coins at Pittsburgh, Pennsylvania. Sparklez buys and sells jewelry such as diamonds, gold, luxury watches, estate vintage jewelry and antique jewelry and also provides Jewelry Backed Loans on all items. For over 30 years, this jewelry store is providing individual attention and personalized service on every jewelry buying, jewelry repair and watch repair in Castle Shannon, Pennsylvania. They have a stellar reputation for honesty, confidentiality and professional integrity and well known for their low prices. Their store has been in the jewelry business for over 25 years. They were voted the #1 Jewelry Store and received Tribune Review’s Reader’s Choice Award in 2009 and 2010. 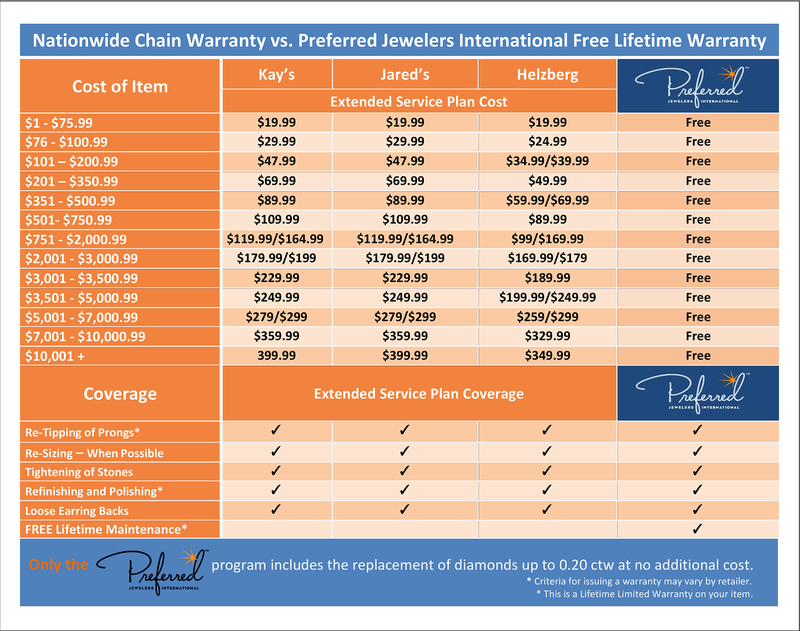 If you are ever short on cash, using your jewelry as collateral for a loan could be a perfect solution for you. For over 30 years, Sparklez Jewelry and Loan has been providing professional jewelry service in Pittsburgh’s South Hills. You’ll always receive individual attention and personalized service.